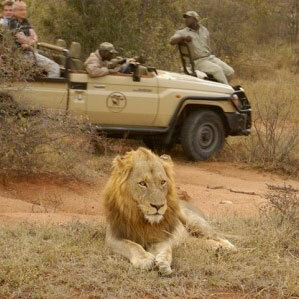 The main reason for your visit, of course, is to view and appreciate Africa’s spectacular wildlife. Our Rangers and Trackers will ensure that you have close up and extremely memorable encounters with animals, including the Big 5, as well as the myriad of other creatures in our neighbourhood. 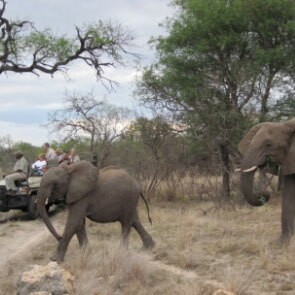 Our rate includes an evening game drive as well as an early morning safari too. Each excursion is different and there is no way of forecasting what your Ranger and Tracker will find for you. Every encounter and every experience is completely different. We have 12 000 ha (think of that as 12 000 square football fields!) of traversing area, giving us a myriad of options of what to look for and where to look. Of course, the Big 5 is important but there is so much more on offer! 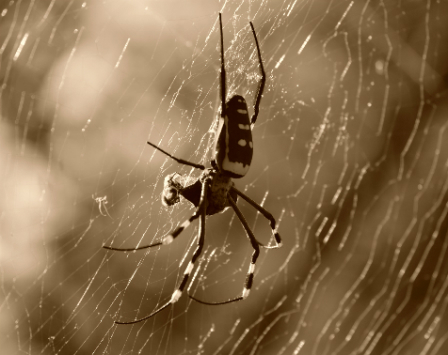 The Greater Kruger area boasts 149 mammal species (remember, many of these include a huge variety of small rodents and bats), as well as a spectacular variety of birds (our local count is more than 260 different sorts), along with an impressive amount of reptiles, insects and vegetation types. We use specially modified Toyota LandCruisers for our drives. Renowned for their comfort and reliability, they are able to conquer even the most difficult terrain. The 10 seater vehicles are completely open to allow for unrestricted views of animals and birds, trees and the stunning stars at night. You will be amazed at how close we are able to approach our quarry, to ensure unforgettable memories of your safaris with us. 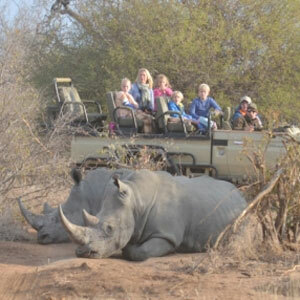 And this is what makes a game drive such a unique part of your holiday. 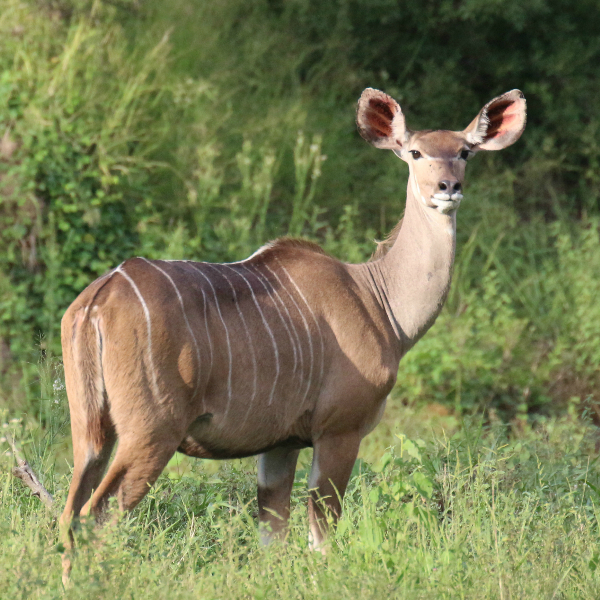 Our personable guides keep up a commentary during the drive, interpreting and informing you of the sightings. 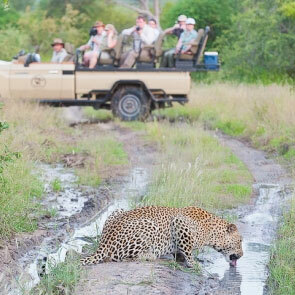 Their knowledge and unique relationship with the bush will ensure that your game drive is both a sensory and educational experience. They are also in radio contact with a number of other vehicles to maximize game-finding opportunities.